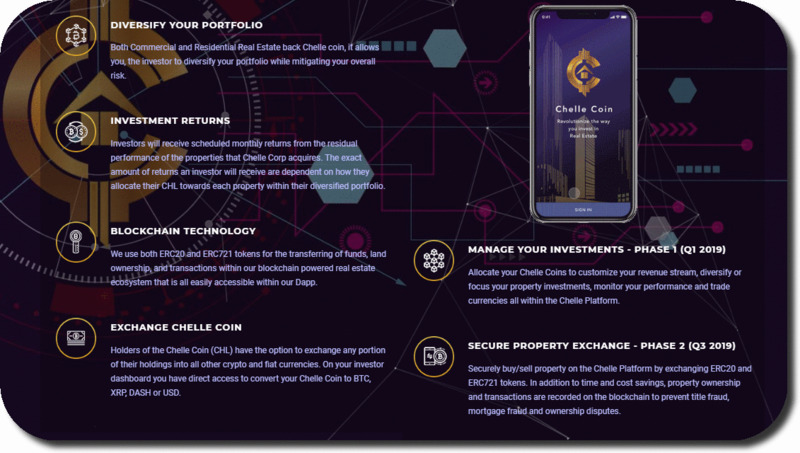 The Chelle Platform will provide users with a unique way to use and trade tokens within the blockchain powered real estate ecosystem (namely ERC20 and ERC721 standard tokens). 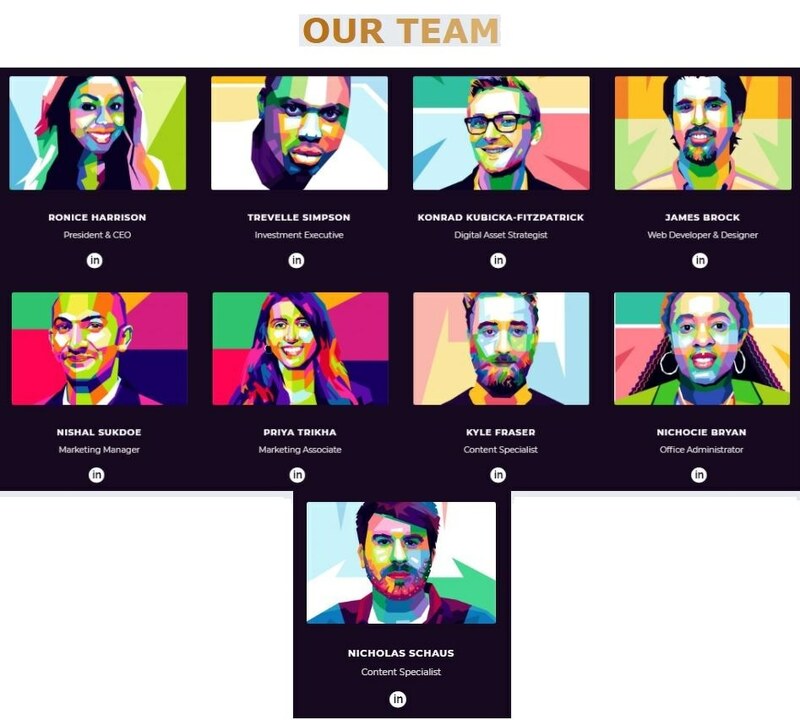 Chelle Service Capital Inc. is a real estate investment firm that takes an investigative approach to investment opportunities throughout the metropolitan areas of North America, leveraging industry expertise and performing market and analytical research in property acquisition. 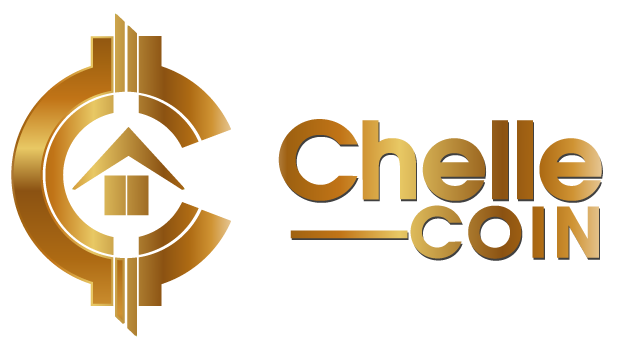 Our philosophy of “Evolution of Finance” lives truly in the introduction of our own “Chelle Coin”, applying the latest in blockchain technology.